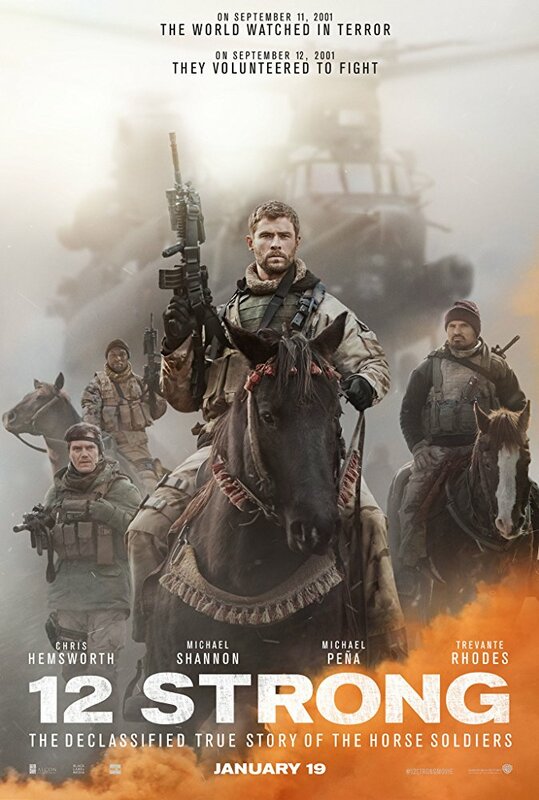 Good intentions, a solid cast, and some decent battle scenes make 12 STRONG adequate viewing for those that like war films. Excellent, pulse-pounding war movie about the United State's first military excursion into Afghanistan after 9/11 is perfectly paced, acted and executed. Terrific battle scenes as well. Fighting against tanks with horses. That's unique. Today you are our friend,tomorrow you are our enemy. No posts have been made on this movie yet. Be the first to start talking about 12 Strong!